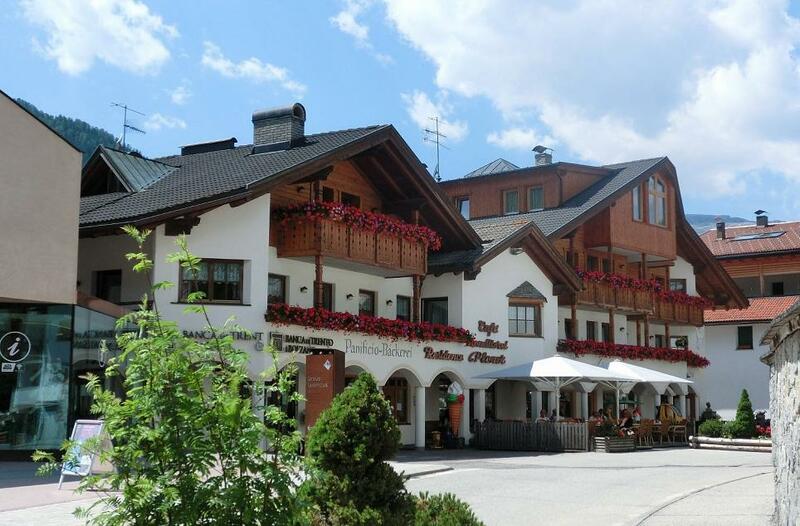 The perfect home for your ski and hiking holiday in the Dolomites! 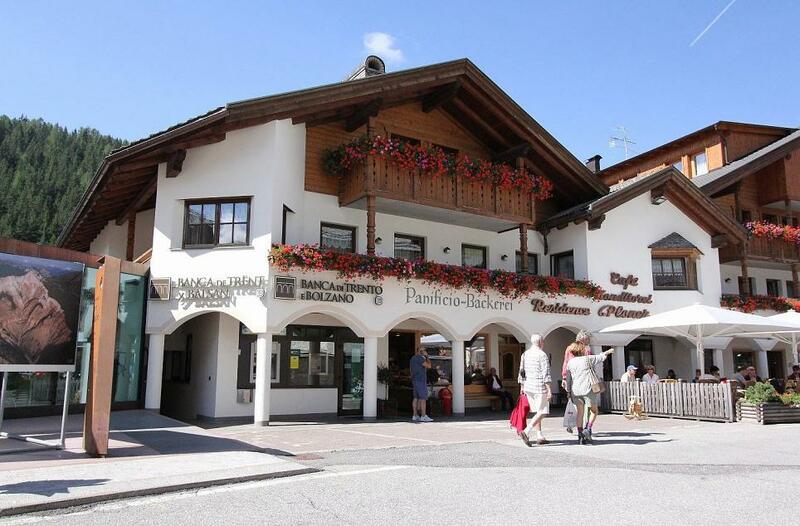 The Ploner family welcomes you in the apartments of Residence Ploner, in the center of San Cassiano in Alta Badia. 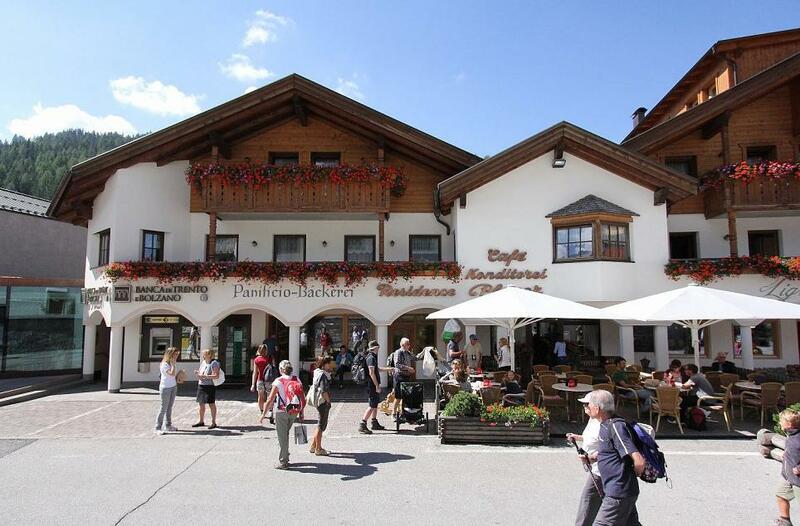 Let the stress and the daily routine at home and enjoy a time of peace, relax and sports in one of the most unique natural surroundings of South Tyrol. 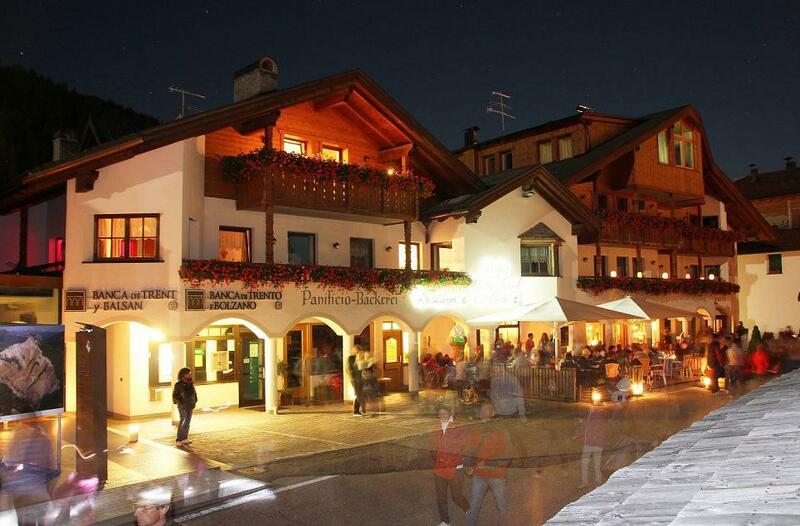 San Cassiano is a charming mountain village in the heart of Alta Badia. Lying at the feet of the impressive Dolomites of Lavarela and Conturines, it enjoys a uniquely convenient position for reaching the ski slopes and lifts of Dolomiti Superski and Sella Ronda, as well as the countless hiking, biking and walking trails in the natural park of Fanes Sennes Braies, part of the Dolomites UNESCO world heritage site. 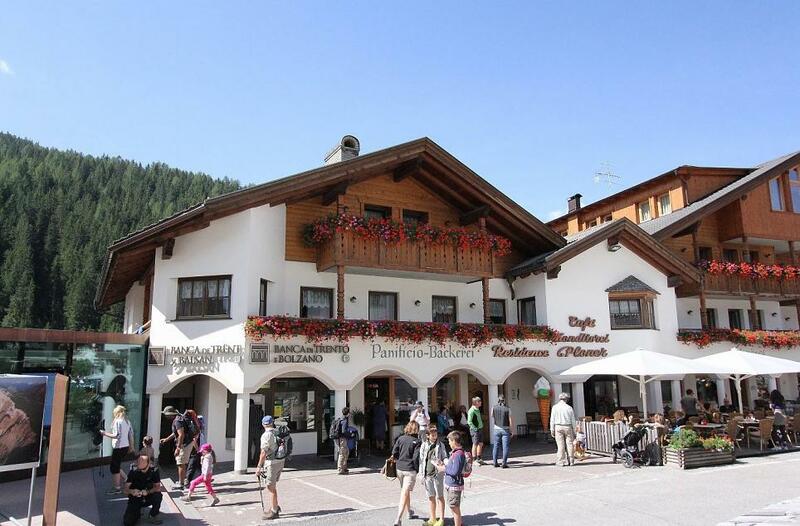 The Residence Ploner lies in a convenient central position in the pedestrian area of San Cassiano. 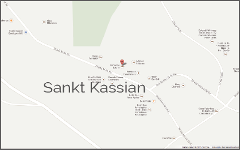 The family owned bakery is located in the same building and most tourist attractions and structures are in the very surroundings of the house: shops, church, tourist office, bars and the Ursus Ladinicus Museum. Inside, we offer spacious and comfortable apartments, where you can relax after a whole day on the ski slopes or hiking in the Dolomites. Experience the magical show of the Enrosadira, a unique sight of nature and colours which only the Dolomites can offer. 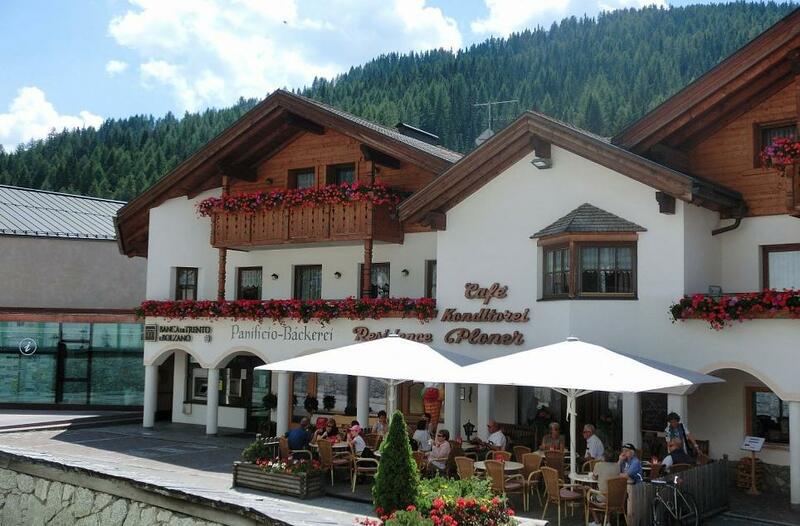 We are looking forward to welcome you in Residence Ploner in San Cassiano in Alta Badia.